In the bitter cold of Danish Jutland, where the sea freezes over and the Nazis have yet to invade, a young girl dreams of going on a great journey to Siberia, while her brother Jesper yearns for the warmer climes of Morocco. Jesper is the most important person in the young girl’s life, but he leaves the country, and the girl herself moves to Oslo, where she wanders the streets without knowing anyone. The reader experiences everything through the girl’s eyes, and takes part in her love for her brother, and in the tension that lies between great dreams and losses just as great. 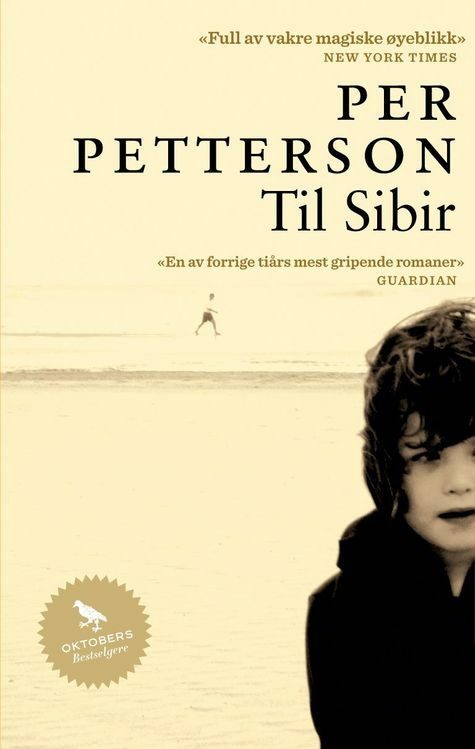 With his unmistakenly tight prose Per Petterson has created an uncommonly moving portrait of a woman.